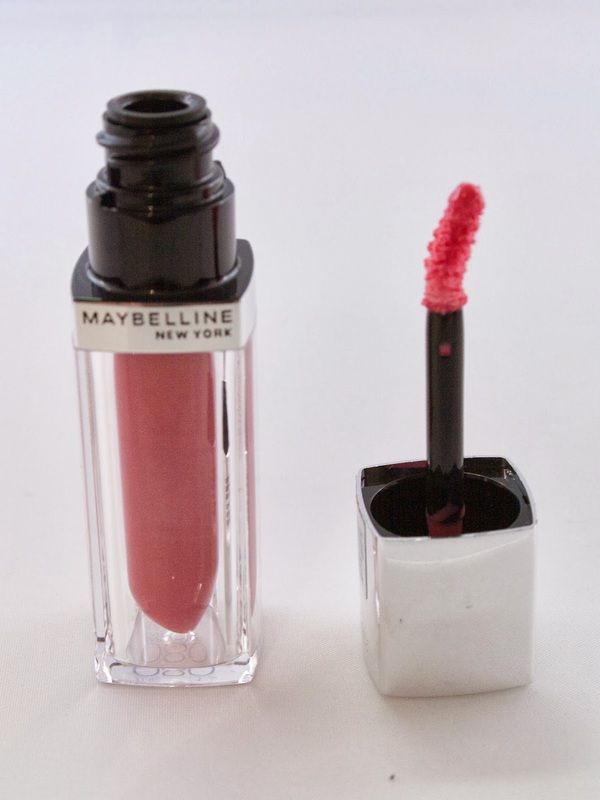 Just as L'Oréal released their new Colour Riche Extraordinaire lipgloss/lipstick hybrids (reviewed here), Maybelline introduced the Color Elixirs. It's really a toss up as to which I prefer. 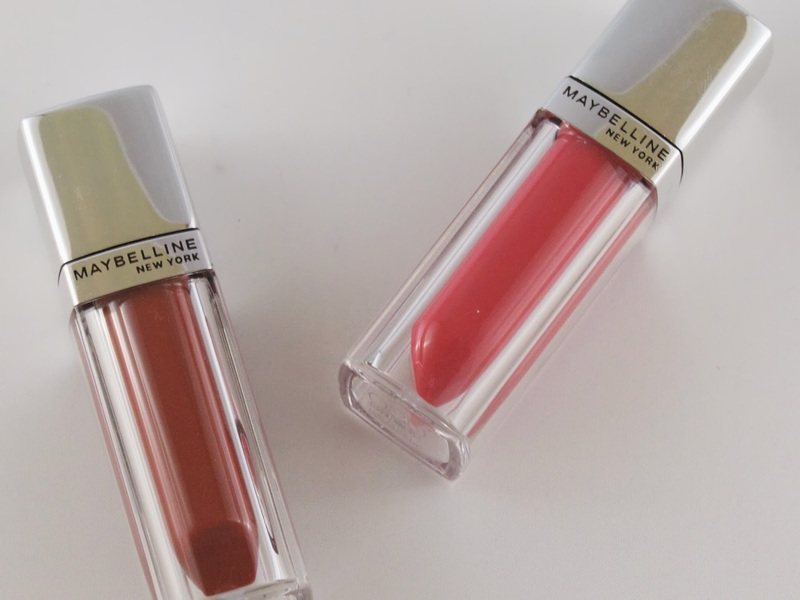 Both the Extraordinaires and the Color Elixirs have a definite gloss finish but both feel almost creamy on the lips. Available in 20 shades, I picked up two of the Maybelline Color Elixirs, in Intoxicating Spice (a plummy brown) and Captivating Carnation (a bright rosy pink). The Color Elixirs feature a flattened doe foot applicator that is on an angle, making application a breeze. The two Color Elixirs I have seem to be less pigmented than the L'Oréal Extraordinaire I have (in Rouge Allegro) but both really have extraordinary textures. They are glossy, but not sticky (as I said above, they feel almost creamy on the lips). I don't know if either actually give my lips any moisture, but they definitely have not dried out my lips. Captivating Carnation is a beautiful shade that can be worn everyday. I'm sure I will get a ton of use out of this during the spring. 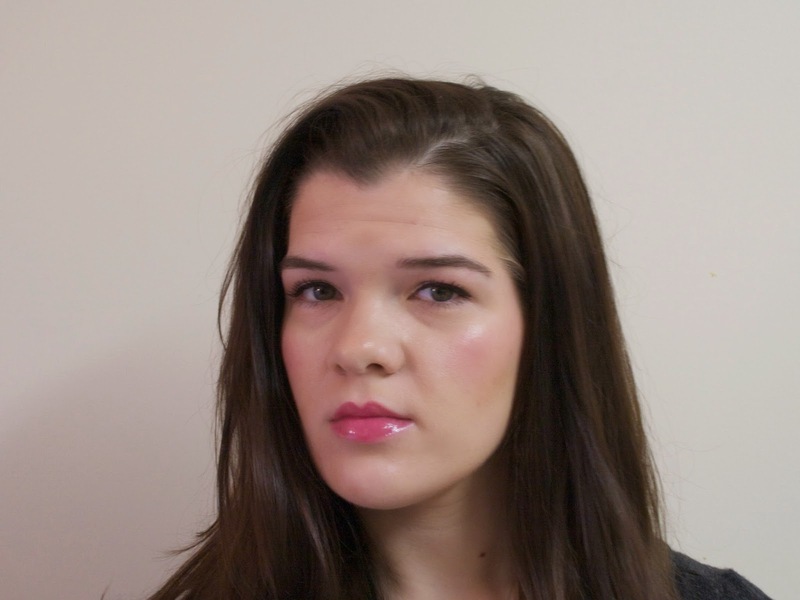 It's less 'in your face' than a lot of the bold lips I wear during winter, yet it gives a fresh pop of color. It had pretty good lasting power for a gloss, as well! I went a few hours without needing a touch up. 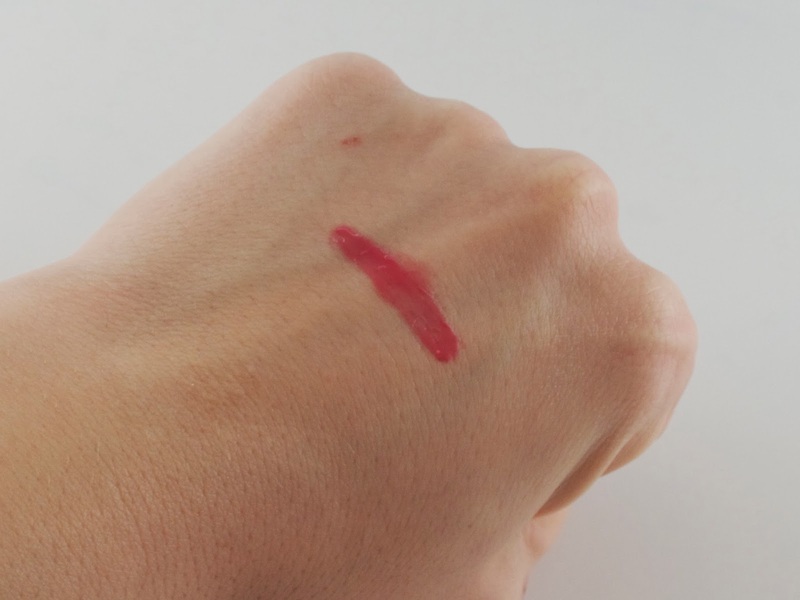 When swatched, Captivating Carnation seems like a warm-leaning rosy shade. On my lips, it is a bit cooler and a bit brighter, which I happen to love. Because it is not fully opaque, this will probably look a bit different on everyone. If you are a gloss lover (or if you love the look of lipgloss, but hate the sticky feeling), it is really worth picking up one of the Color Elixirs--they rank up there with the best lipglosses I've ever tried...and I've tried a lot. Maybelline is also running coupons for $2 off of the Color Elixirs, so be sure to use one on your purchase. Follow me on Bloglovin, Twitter, and Instagram!